The 2nd Annual BOMA Georgia Foundation Family 5K was a family-friendly walk organized to raise awareness and funds to help advance real estate education and research. 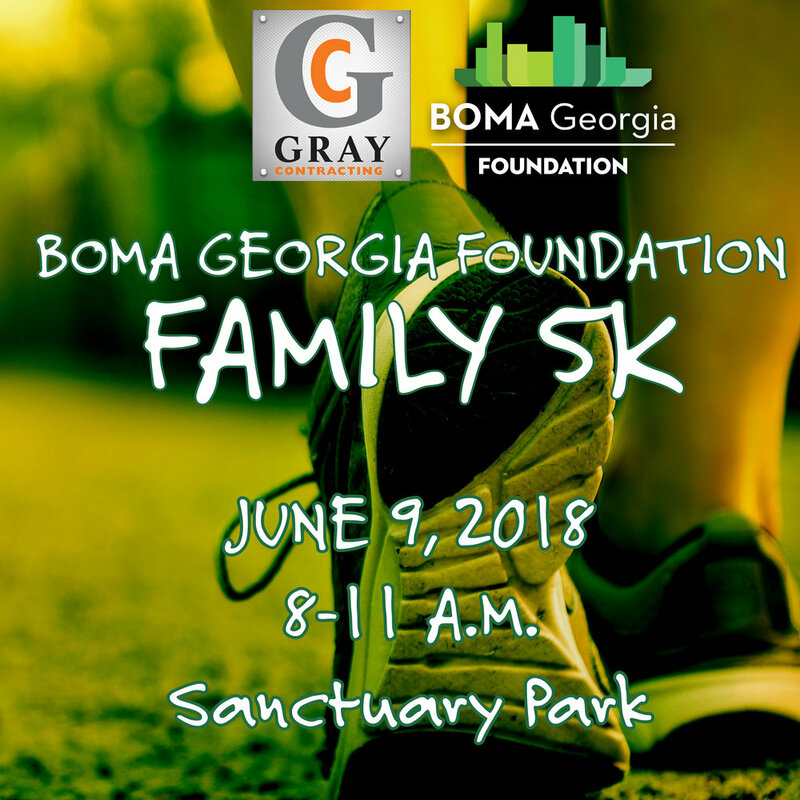 Participants joined the Foundation for a happy, healthy morning to put in some sweat equity for the BOMA Georgia Foundation. Since the Foundation was created in 2014, it has awarded nearly 250 scholarships to individuals seeking a certificate or professional designation in real estate. The Foundation has also conducted five research studies and produced a white paper, all designed to give real estate owners and managers new tools to add value to their properties.